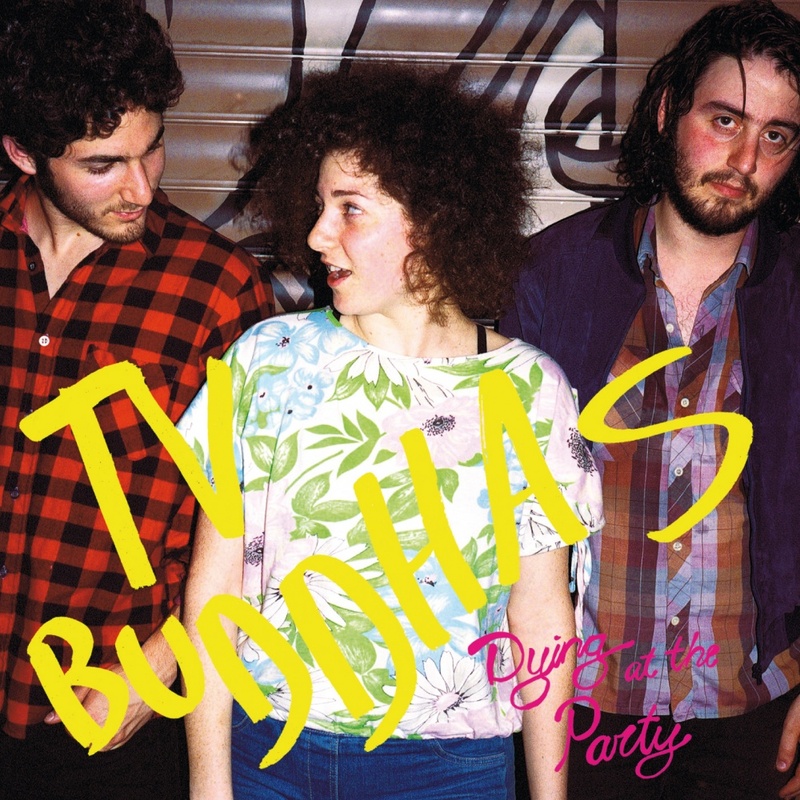 On „Dying at the Party“ the power trio celebrates their self-imposed outsiderness. They take a stand against hipster fashion and too-cool-for-school rock gestures. Instead they pack their songs with everyday stuff and stay deliberatly anti-cool. Humor and seriousness have the same weight in their on-the-spot songs. Including pretty ambigious lyrics. TV BUDDHAS really don't care for image or tradition. All they care about is sticking to their attitude and being individual.